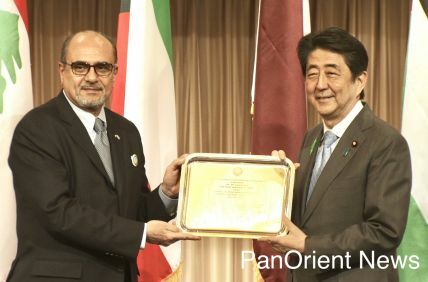 Tokyo - (PanOrient News) Japan’s imports of Iranian oil may soon dry up in the face of U.S. President Donald Trump’s planned economic war against Iran. According to data from the Agency for Natural Resources and Energy in Tokyo, Japan imported 35 million barrels of Iranian crude oil during the first seven months of 2018, representing over 5% of its total crude imports. But analysts say that amount may soon evaporate to nothing as Japan finds itself caught in the middle of a U.S.- Iran standoff. 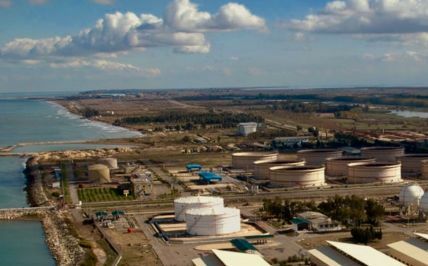 The Trump administration plans to impose sanctions on countries that import Iranian oil starting from Nov. 5, including Japan. Although Japan has been attempting to get an exception from the U.S., negotiations don’t seem to be going too well, according to Japanese officials’ leaks to local media in Tokyo. It has been reported that Japan would need an exception by early September in order to give oil companies enough time to prepare. If negotiations are not completed soon, Japan will likely have to cut off oil imports from Iran. However, it could presumably increase imports from other countries to make up the difference, such as Saudi Arabia and the United Arab Emirates. Additionally, diplomatic ties with Iran may not suffer as Tokyo has in the past maintained good relations with Tehran when Iran and the U.S. were at odds. From January to July 2018, Iran was the fifth largest supplier of crude oil to Japan during four months. In May it was the third largest supplier, providing 7.1% of oil imports, or 6.5 million barrels, and in June it was in fourth place with 4.4 million barrels, or 6.2%.